days like these make life beyond painful. something is up in the air, and everything that could go wrong has gone wrong. 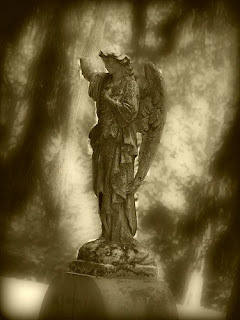 a dark cloud is hovering over my angel, and it is worrying, very worrying, though the worst part, is probably knowing it was, no, is all my fault.